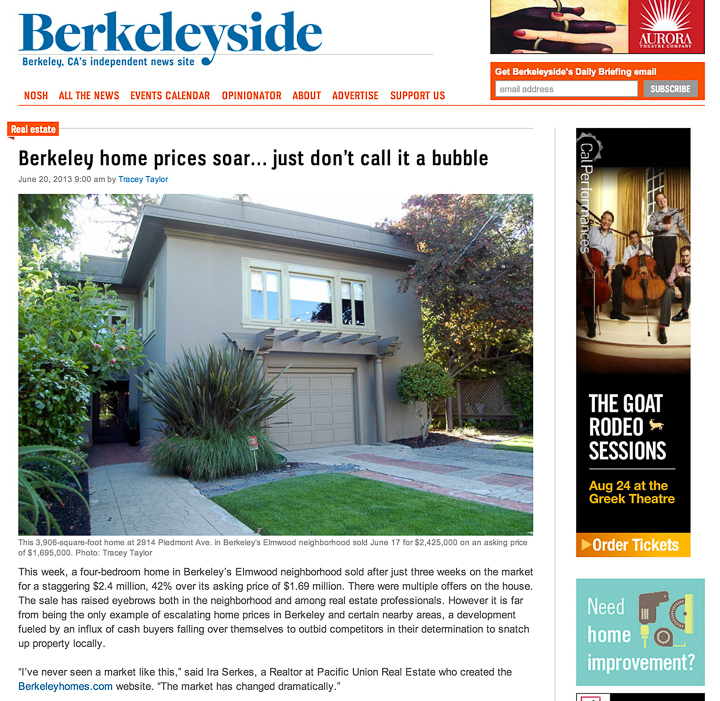 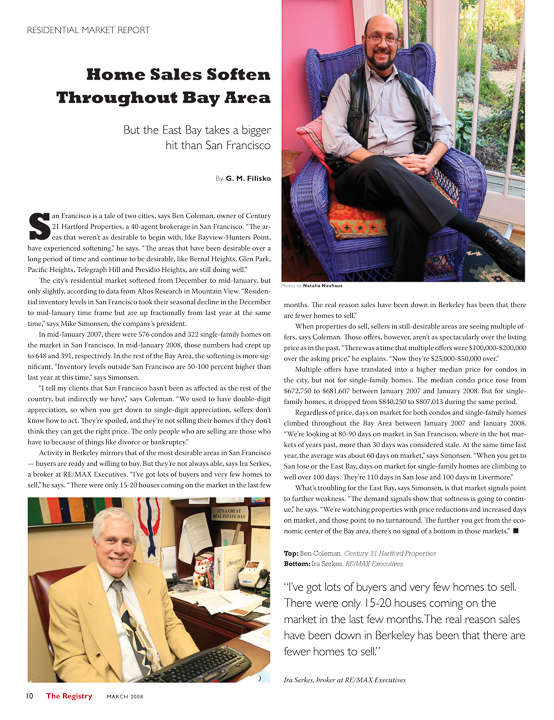 After a survey of the [Serkes’ www.berkeleyhomes.com] site’s new-fangled services, I can’t help but think it makes most real estate representation look downright primitive. 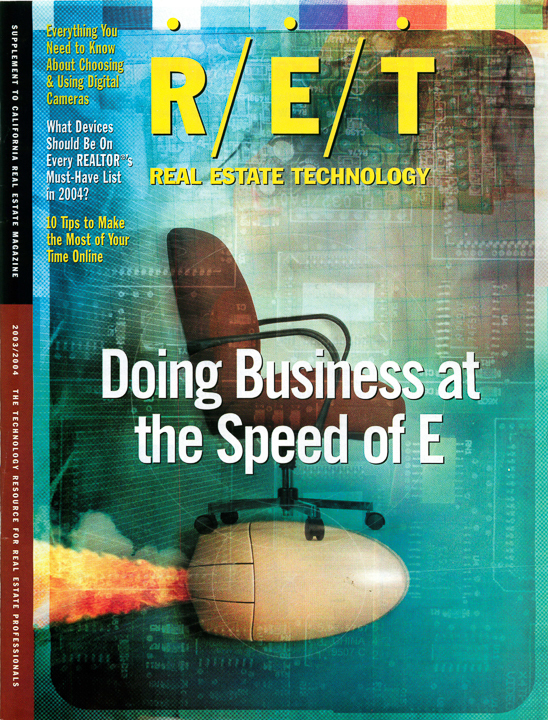 Even the corporate brokerage houses — like Prudential, which has Listing Watch, a fabulous searchable and customizable database of houses on the market — can’t hold a candle to what the Serkeses have dubbed their ‘handcrafted real estate services’. 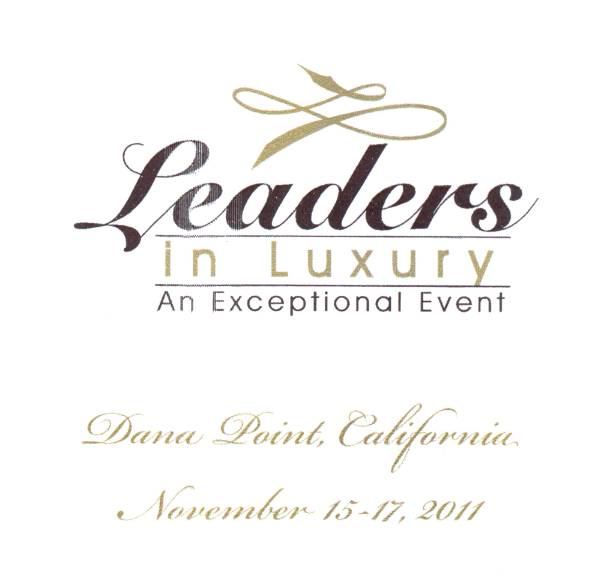 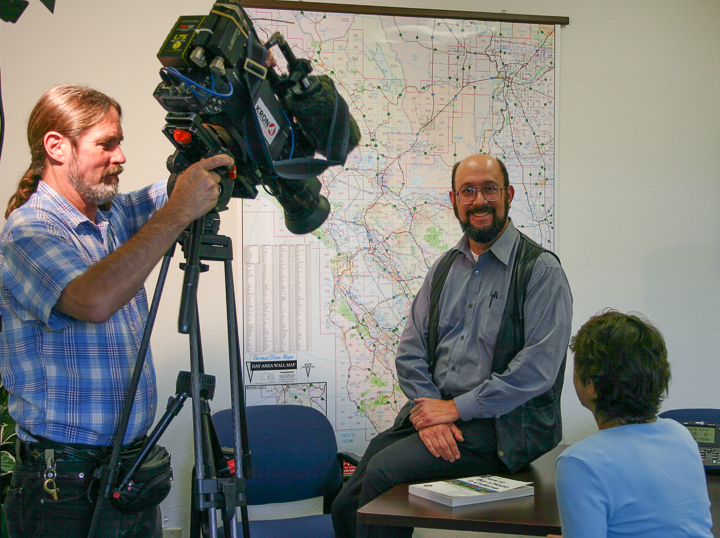 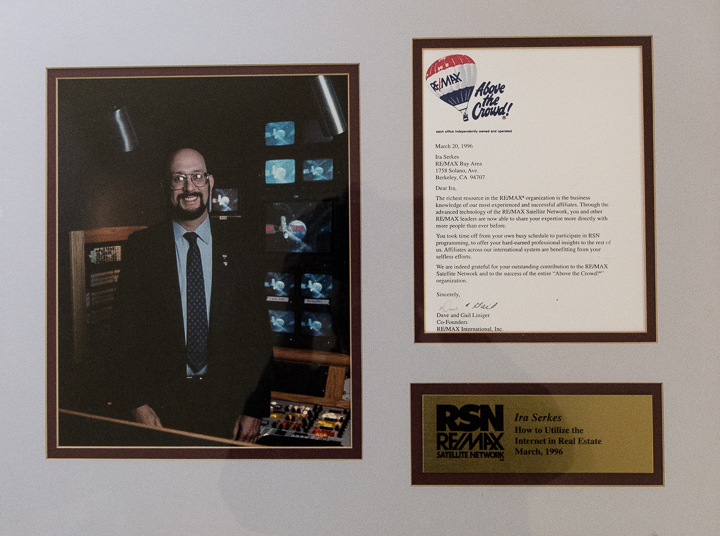 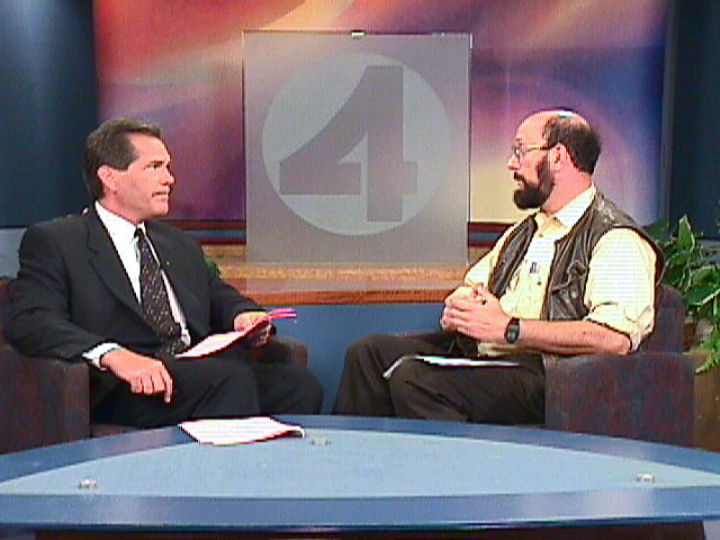 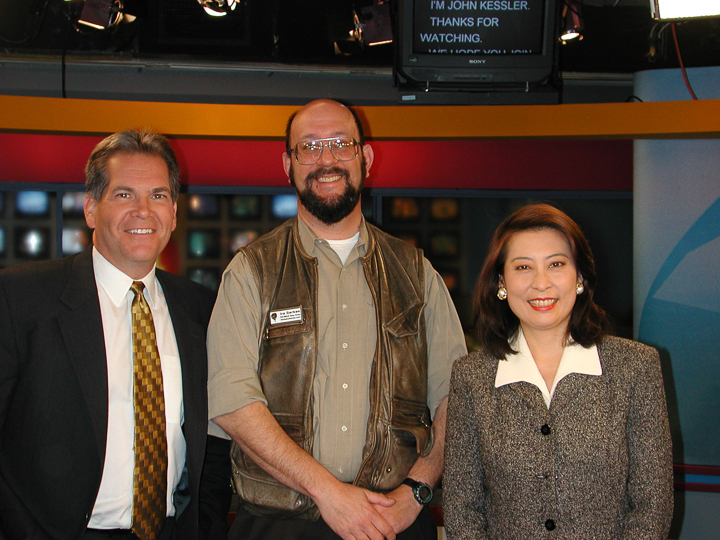 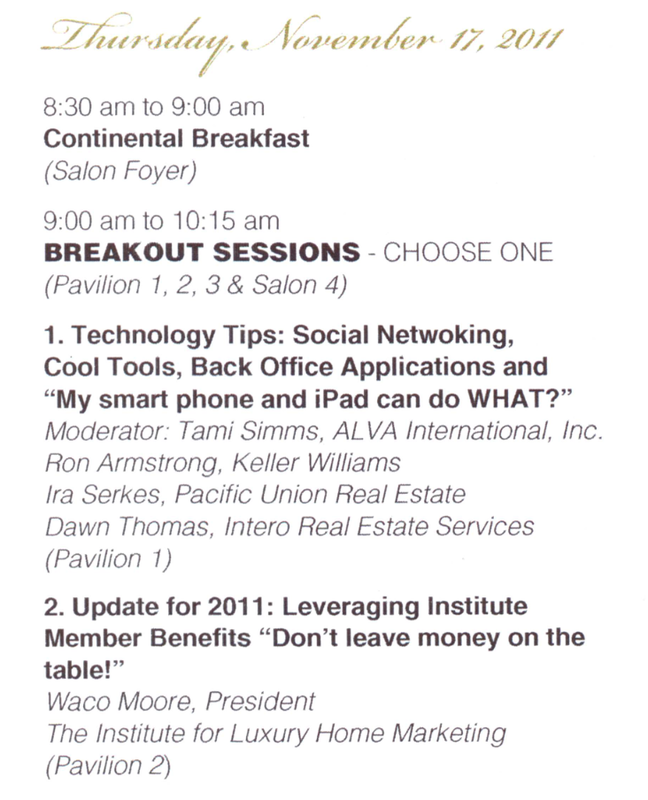 I’ve been teaching Realtors how to use technology for decades … This Satellite Network show was recorded in 1996! 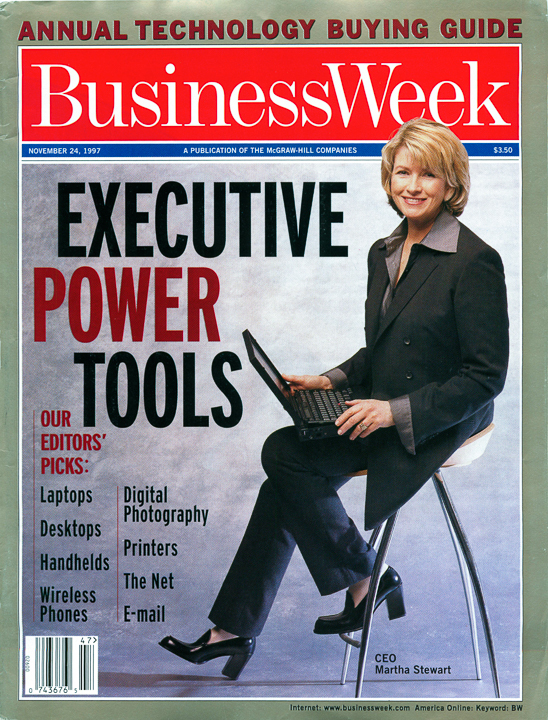 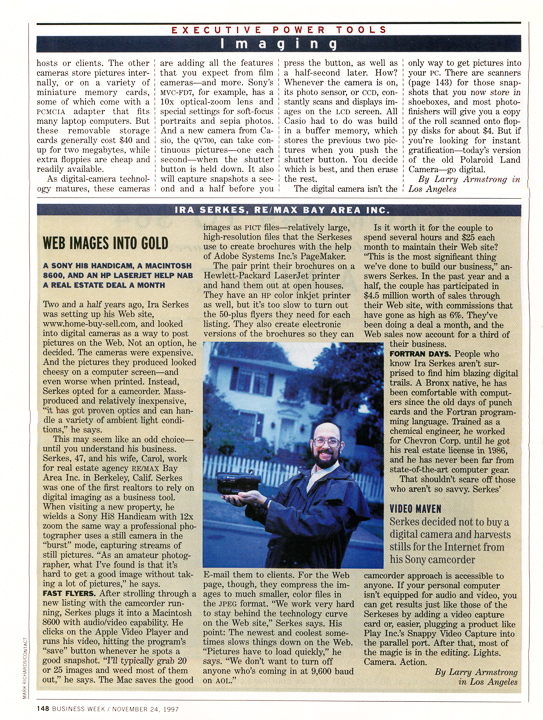 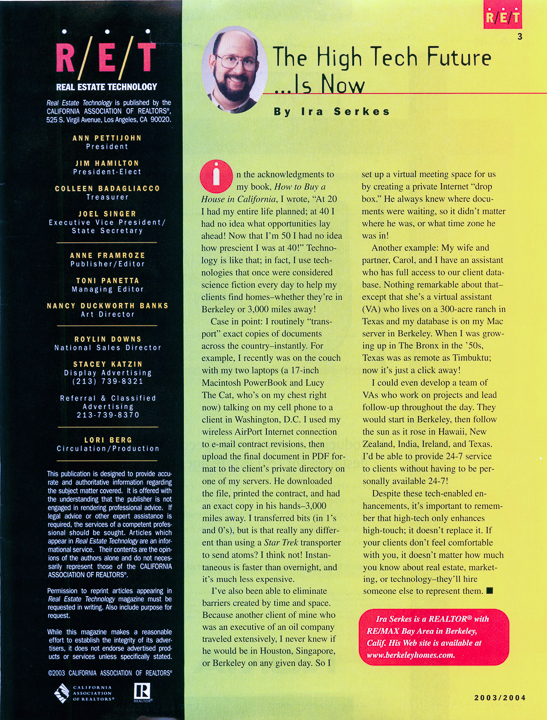 Martha Stewart and I shared Business Week in 1997 … I was using a camcorder for digital images back then! 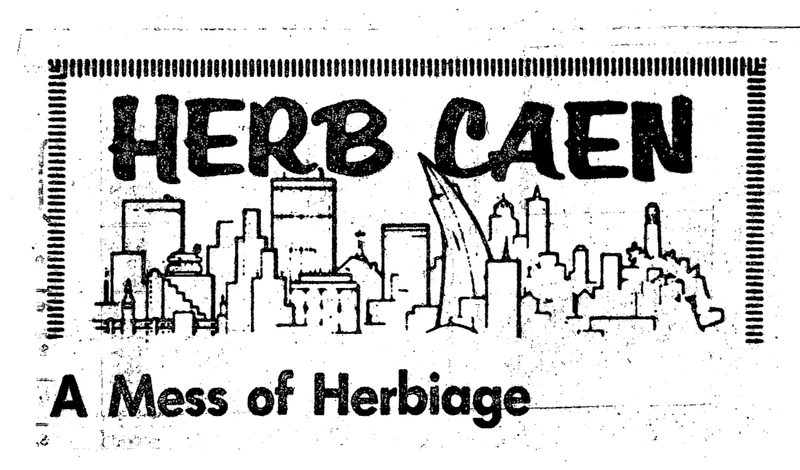 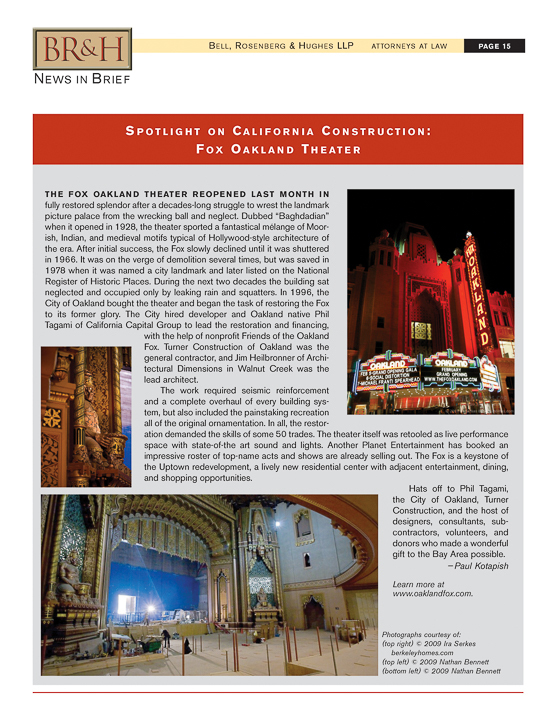 I remember the thrill the first time Herb Caen quoted me! 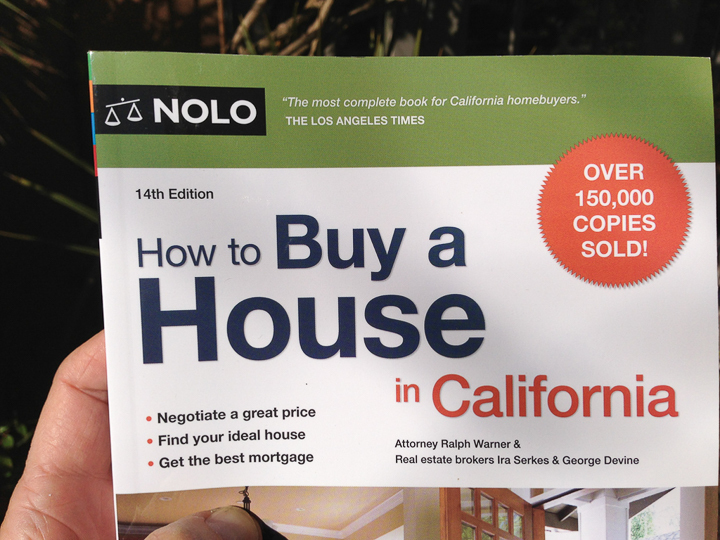 My Nolo Press book is now in it’s 15th Edition!